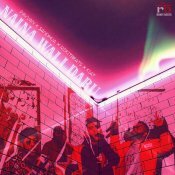 Rokitbeats is finally back with his eagerly anticipated brand new hit single entitled “Naina Wali Daru” featuring Pavvan, Sandhua & Kiat! 2018 has been a really consistent year for Rokitbeats, so much great music has been released by the New York based producer and he doesn’t seem to be slowing down his work rate what so ever. 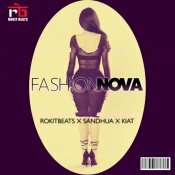 Check out his latest single entitled “Fashion Nova” featuring Sandhua & Kiat! 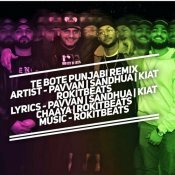 Check out the brand new Punjabi Remix released by Pavvan entitled “Te Bote” featuring Kiat, Sandhua & Rokitbeats! ARE YOU Sandhua? Contact us to get a featured artist profile page.